The Conference on Plasma Physics and Applications, traditionally organized by the Romanian plasma community, reaches its 18th edition. 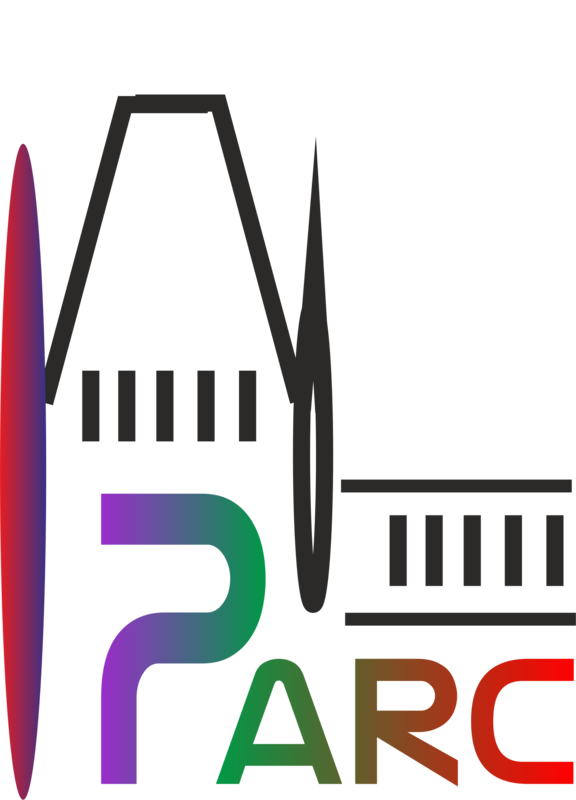 Traditionally, the conference is organized by the National Institute for Laser, Plasma and Radiation Physics, Bucharest (INFLPR) and Alexandru Ioan Cuza University of Iași (UAIC). The Conference focuses on the recent advances in plasma fundamentals and applications with the goal to provide excellent conditions for discussion and establishing scientific contacts. Leading plasma scientists are invited to give lectures outlining the latest achievements in their field of research. 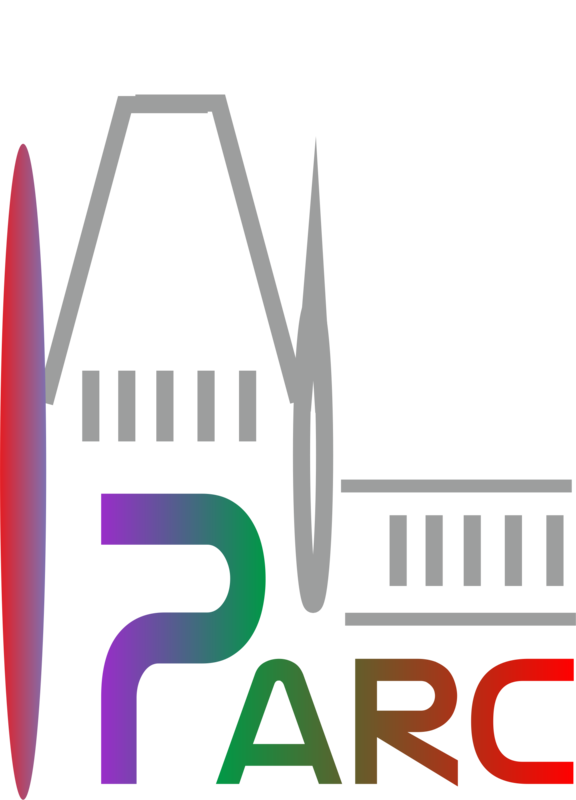 We are proud to announce that IPARC is officially member of ERRIS¹. 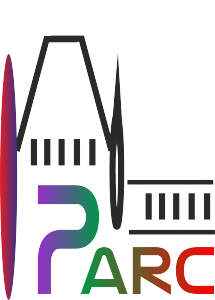 We are proud to announce that IPARC staff is involved in the organization of the XXXIIth International Conference on Phenomena in Ionized Gases (ICPIG) which will be held in Iasi, 26-31 July 2015. 2014, September 26 is the Night of Researchers. We are happy to inform you that our group is going through a period of rebranding. The 15th Conference on Plasma Physics and Applications (CPPA2010) will be held in Iasi, northeast of Romania, on July 1-4, 2010. The Conference on Plasma Physics and Applications is a biennial international conference with topics encompassing the whole area of plasma physics and technology.